Checkers game online free is a classic Board game that comes alive online with 123mathgames.org now you can play checkers against the computer or with a friend whenever you want! 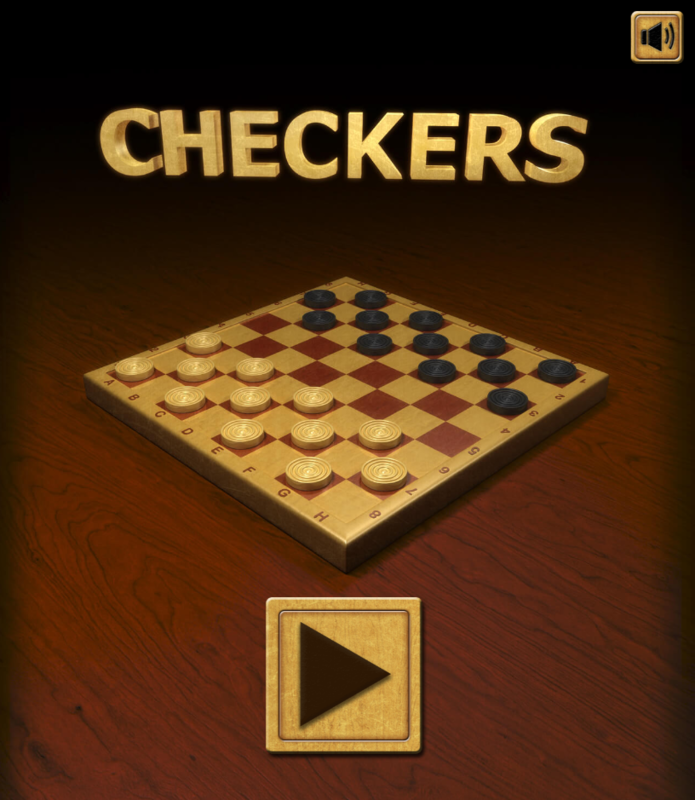 The best part about checkers though, is it’s made in HTML5 so you can play this game directly from your Computer, Tablet or phone – no app download required!! Checkers-a classic Board game, Dating back to about 3000 BC. It’s very simple but very fun! Checkers is known as checkers in England and there are several variations of it all over the world. 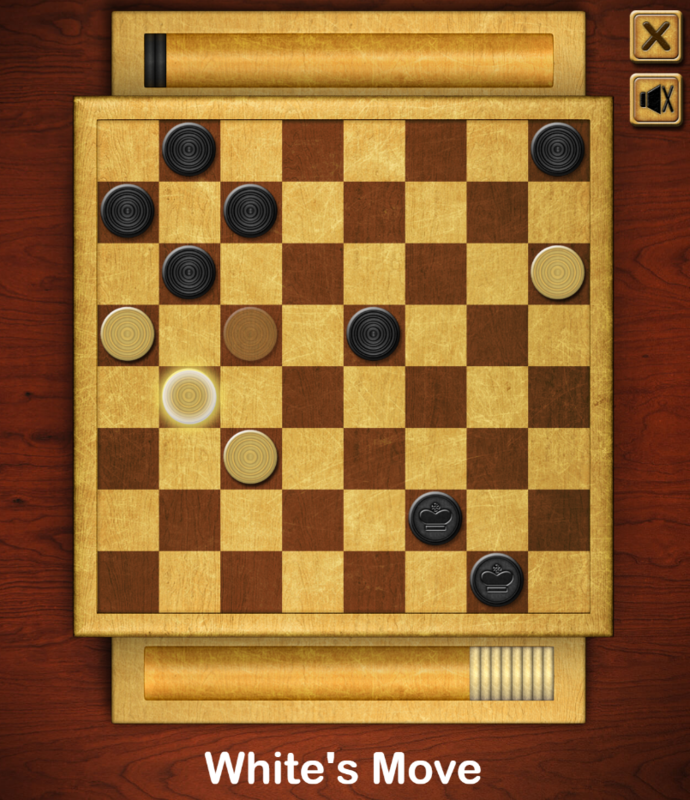 The Checkers game online free is played on an 8×8 chess board, essentially a chess board. Each player starts with 12 pieces placed on the dark squares of the Board closest to them. The goal of the checkers game unblocked is to kill all the opponent’s pieces by jumping over them. The goal of Checkers game online free, or” checkers”, is to remove all enemy pieces from the Board. Use your mouse to move your pieces around the Board-checkers board game. Your pieces can only move forward one tile diagonally. To capture the opponent’s piece and remove it from the Board, you need to “jump”over his figure with one of his. Jumping is mandatory, which means you have to jump with one of your pieces if you are able. Try to make the enemy jump and put him in a bad position! If one of your pieces gets to the opposite side of the Board, it will turn into a king. Kings can move and jump diagonally in any direction. They can even combine jumping forward and backward on one turn! The pieces can only move diagonally on the dark squares, the light squares of the Board are never used. A normal move is moving a piece diagonally forward one square. The initial pieces can only move forward diagonally, not backwards. You can not move to a square occupied by another part. However, if the opponent’s piece is on a square diagonally in front of you, and the square behind it is empty, then you can (and should!) jump diagonally, thus killing him. If you land on a square where you can kill another enemy piece you have to jump over that piece as well, immediately. One move can kill a lot of parts. You have to jump to pieces when you can. If a piece reaches the last row of the checkers board game, on the opponent’s side, it becomes king. Kings can move diagonally back and forth, making them more powerful in jumping over enemy pieces. Jump over opponents is not required. However, if you have two possible moves, where one jumps over one opponent and the other jumps over two or more opponents, then you do not have to make the jump with the most killed opponents, you just need to make any jump. 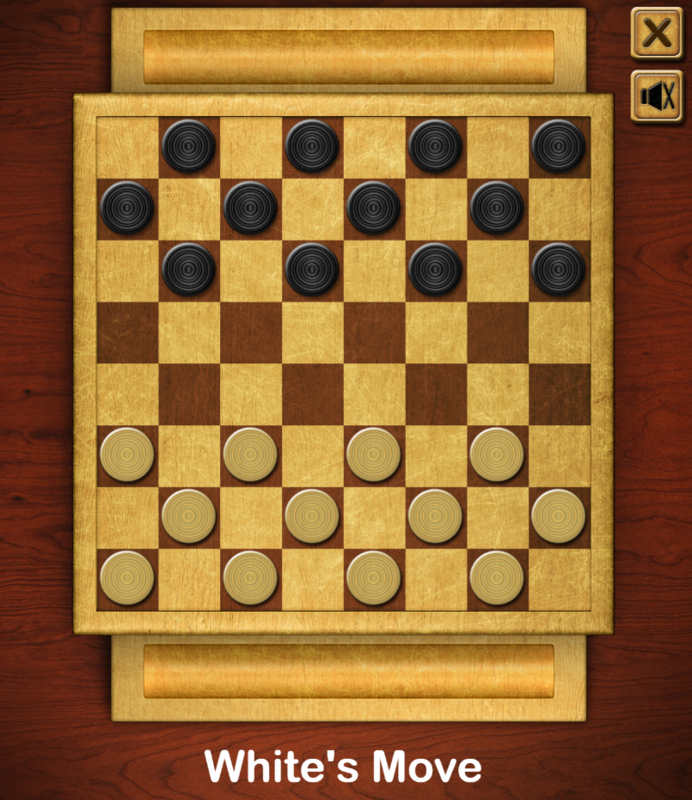 An addictive challenging Checkers game online free with 30 levels. When jumping checkers of the opposite color, the checker is removed from the Board. Move the checkers in a row of your opponent to get kinged. The king of checkers can move back and forth, so it is very valuable. Any player jumps and removes all the checkers of his player wins. Don’t forget to check out the options at the beginning to choose the difficulty level, options for forced jumps, guides for where the checkers can move, and more! Enjoy the Checkers game online free of checkers today! If a player can’t move at all, all his parts are blocked, he loses. Exactly the same state of power appeared three times without any people killed between them. The game ends in a draw. This is to avoid the situation with two pieces left only move around never able to kill each other. There were 100 moves (50 for each player) without a killed piece. The game ends in a draw.